**Product spec sheets for all of our supply ports are available upon request. For additional information please contact us. 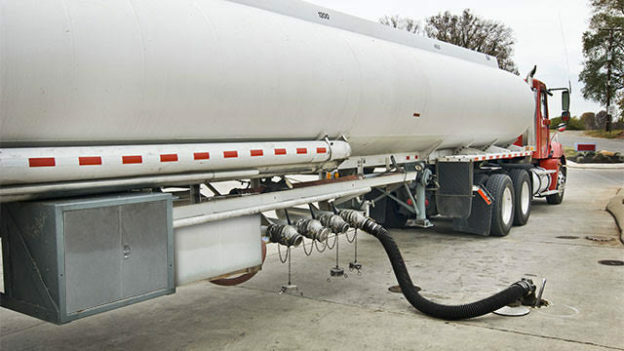 Pictured below are examples of Clipper Oil's fuel delivery methods worldwide. Clipper Oil supplying the USCG Rush ex. pipeline at the fuel dock in Pago Pago, American Samoa. Clipper Oil supplying the F/V Friesland ex. barge in Cebu, Philippines. 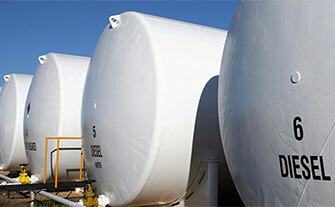 Clipper Oil supplying inland fuel to an underground storage tank in the USA. Clipper Oil supplying the F/V Jeannine ex. tank truck in San Diego, California, USA. Clipper Oil supplying a National Park in Portland, Oregon, USA..